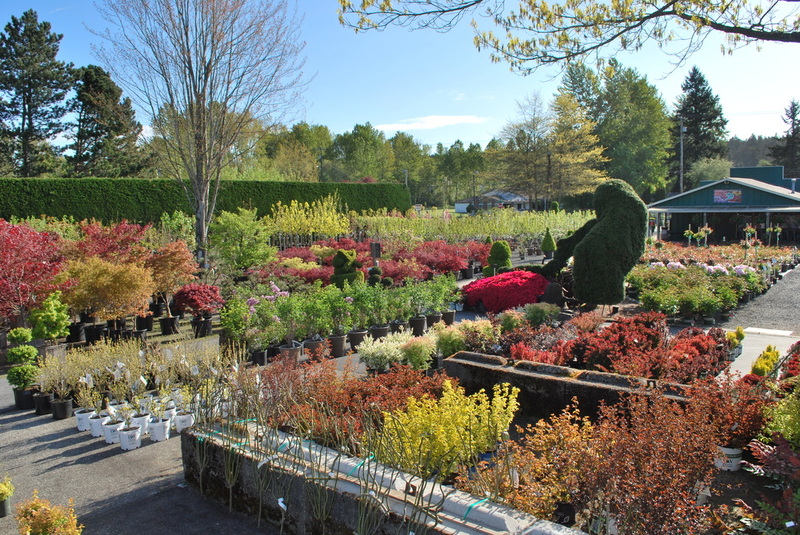 If you are in Tacoma, WA and find yourself looking for some new plants to populate your garden, look no further than Portland Avenue Nursery. 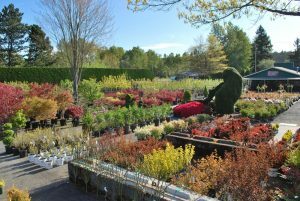 After being established in 1941, they began propagating and selling only junipers and mugo pines. 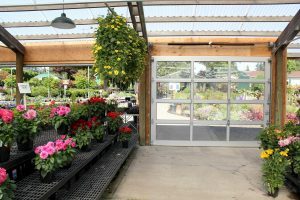 75 years later, they have blossomed into a full-scale four acre nursery with a vast selection of colorful plants. Not only do they have an abundance of plants to choose from, but they also sell beautiful cedar furniture, trellises, pots, bird baths and benches that are sure to add the finishing touches to your yard. 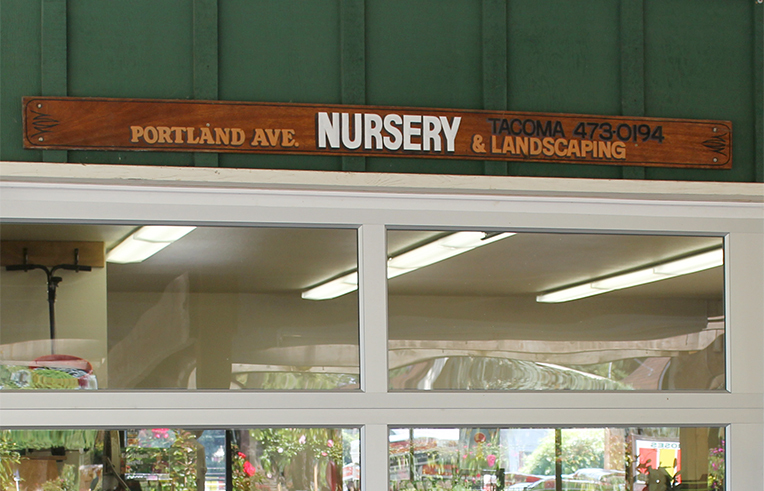 If your thumb has even the slightest tint of green, Portland Ave Nursery is sure to amaze you with their “park-like atmosphere for shopping or simply dreaming up your garden oasis”. Although the antique trucks decorating their front garden give Portland Ave a vintage feel, they managed to blend the old with the new brilliantly by installing more than ten Northwest Door clear anodized aluminum full view commercial doors. 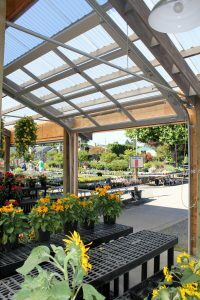 Most of those doors are used on their main greenhouse to protect plants from the often harsh weather conditions of Western Washington, but the 1/8” clear annealed glass also allows for plenty of sunlight to ensure a healthy bloom. 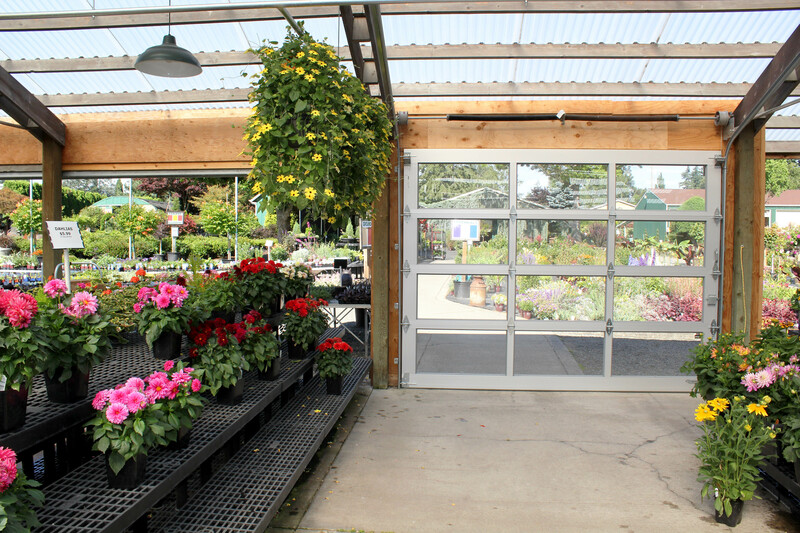 If you like this style of door but want something with a little more privacy, check out the assortment of different glass types we offer for our 800 series aluminum doors. If you already know what you want, find a dealer and place an order today!